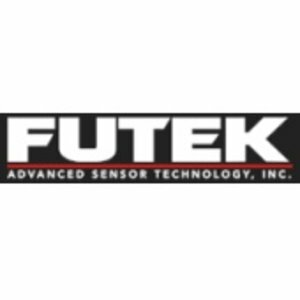 The IAA Family is FUTEK's brand new general purpose amplifier solution for in-line amplification or any full bridge strain gauge type sensors with mV / V output range. The new model combines precision and ease of integration with a 0.005% total error. Both IAA100 (voltage amplifier) and IAA200 (current transmitter) feature an aluminum housing with an integrated DIN clip designed for industrial environment applications.